The next TNT meeting will be held on February 4, 2019. Registration is open on the website . It is now possible to pay for the meeting using a credit card through PayPal. This option will appear after you complete your registration. The draft meeting agenda is also posted. Email additional agenda items to the TNT Board . Be part of the largest event in emergency communications by speaking on the APCO 2019 program. Submission deadline is December 18, 2019. Thank you for the multiple nominations for TNT President-Elect. 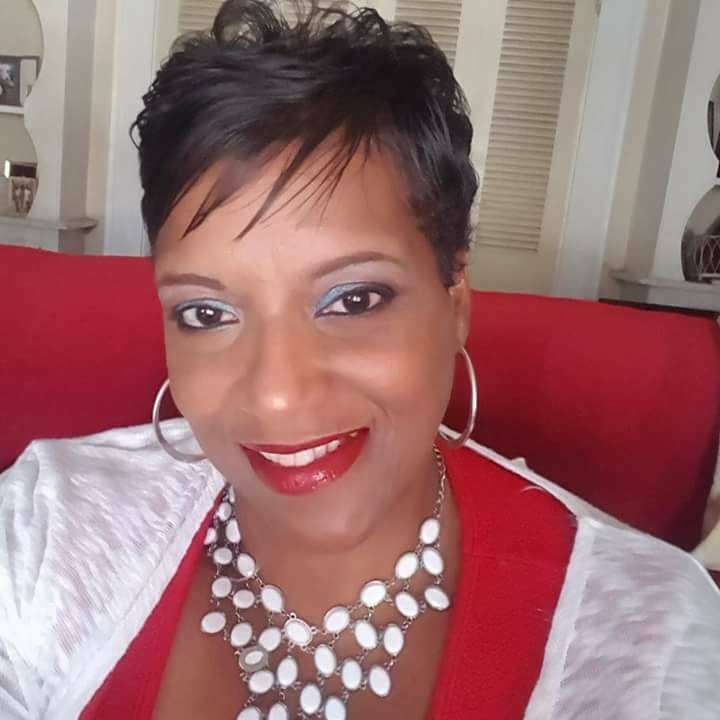 Long-time TNT Member Charlesetta Malone will become our new President-Elect at the February meeting. While we gained a new President-Elect, we lost our Secretary, Kelsey Dean. Kelsey has changed jobs and relocated. 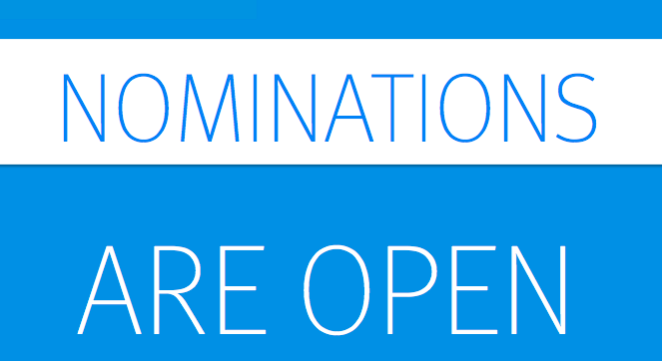 TNT is now accepting nominations for TNT Secretary. To nominate someone email the TNT Board. Do you have creative skills? TNT is looking for a new organization logo and needs your help. We are seeking a creative, innovative and professional logo. The logo should be recognizable and help promote our organization's mission to network, share, and learn. Remember, TNT is a Texas-based organization for Texas 9-1-1 Trainers. This should also be reflected in the logo. The creator of the winning logo will receive a $100 gift card. The TNT board will determine logo finalists, and TNT Members will vote on the winning logo. Contestants agree that TNT may publish the winning logo and agree to allow it to be used for marketing materials in the future. The logo creator will agree to assign all ownership rights, including all intellectual property rights to the logo, to Texas 9-1-1 Trainers (TNT), with no further expectation of compensation. The Texas 9-1-1 Trainer Board reserves the right to not select a winner if, the board determines, no suitable entries are received. Submit your logo by January 31, 2019 to the TNT Board. At the February meeting, a vote will be taken on a bylaw change. The proposed change will allow more time for the scholarship recipient to plan travel in advance for the meeting or event they are attending. Applications for 1st quarter meetings/activities: November 1 – Dec 15. Applications for 2nd quarter meetings/activities: February 1 – March 15. Applications for 3rd quarter meetings/activities: May 1 – June 15. Applications for 4th quarter meetings/activities: August 1 – September 15. Applications for 1st quarter meetings/activities: August 1 – September 15. Applications for 2nd quarter meetings/activities: November 1 – Dec 15 . Applications for 3rd quarter meetings/activities: February 1 – March 15. Applications for 4th quarter meetings/activities: May 1 – June 15. The TNT Board welcomes any feedback regarding this change. Please email your questions, comments, or concerns to the TNT Board .